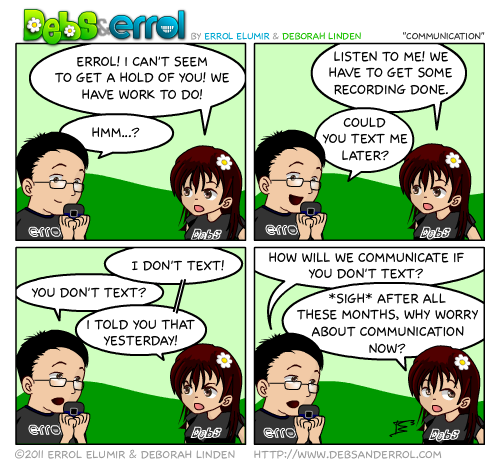 Errol: I text too much. There is a reason why I bring it up. It was in a story arc. Of course… I forgot that story arc. Oh well.